There are three sittings for lunch. 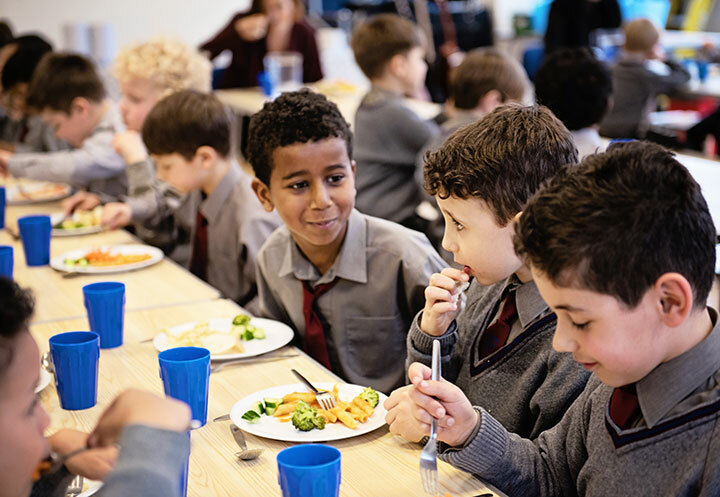 All boys join the School lunch unless there is a specific medical reason in which case the parents should write to the Headmaster. Food is prepared by our caterers on site, and there is always a vegetarian option as well as a salad bar.